SEOUL - When Ashley Park started her marketing job at a Seoul drugmaker she had a near-perfect college record, flawless English, and got on well with her colleagues — none of which mattered to her employer once she fell pregnant. All the women working at the firm were single or childless, she suddenly realized, and mostly below 40. 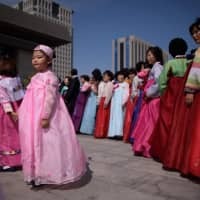 Park’s case exemplifies why so many South Korean women are put off marriage and childbirth, pushing the country’s birthrate — one of the world’s lowest — ever further down. Many South Korean firms are reluctant to employ mothers, doubting their commitment to the company and fearing that they will not put in the long hours that are standard in the country — as well as to avoid paying for their legally-entitled birth leave. When Park refused to quit, her boss relentlessly bullied her — banning her from attending business meetings and ignoring her at the office “like I was an invisible ghost” — and management threatened to fire her husband, who worked at the same company. “I studied and worked so hard for years to get a job when youth unemployment was so high, and enjoyed my work so much … and look what happened to me,” Park said. “The government kept telling women to have more children… but how, in a country like this?” she asked. The South’s fertility rate — the number of children a woman is expected to have in her lifetime — fell to 0.95 in the third quarter of 2018, the first time it has dropped below 1 and far short of the 2.1 needed to maintain stability. As a result of the trend, which has been dubbed a “birth strike” by women, the population of the world’s 11th largest economy, currently 51 million, is expected to start falling in 2028. Many cite reasons ranging from the expense of child-rearing, high youth unemployment, long working hours and limited day care to career setbacks for working mothers. Employment rates for married men and women are dramatically different — 82 percent and 53 percent respectively. 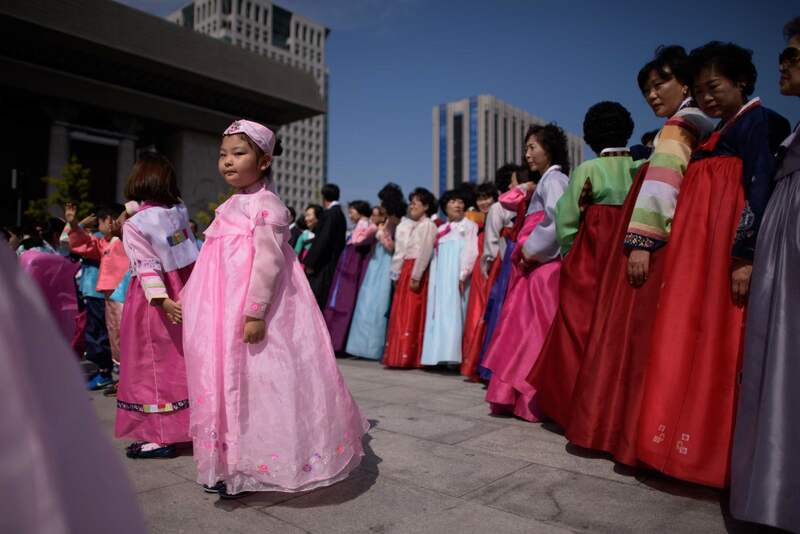 Against that backdrop, the South’s government has spent a whopping 136 trillion won ($121 billion) since 2005 to try to boost the birthrate, mostly through campaigns to encourage more young people to wed and reproduce, without success. More day care centers and kindergartens will be built, and men will be allowed — but not obliged — to take 10 days of paid birth leave, up from the current three. “The government policies are based on this simplistic assumption that ‘if we give more money, people would have more children,’ ” the Korea Women Workers Association said in a statement. Seoul should first address “relentless sexual discrimination at work and the double burden of work and house chores” for women, it added. The centrist Korea Times newspaper also questioned whether such “lackluster” state policies would bring in real change unless the government tackled the real drivers of women shunning marriage and childbirth.